Tesla stock took an immediate hit on the news. 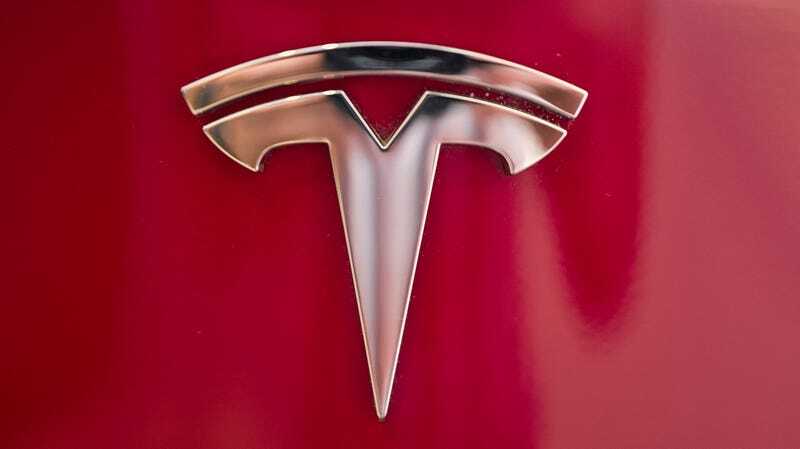 Tesla is facing a criminal investigation by the U.S. Justice Department over CEO Elon Musk’s haphazard tweets about his desire to take the company private, according to a report from Bloomberg. Citing two unnamed sources familiar with the matter, Bloomberg said that federal prosecutors opened a fraud investigation after Musk tweeted last month that he had the “funding secured” to take Tesla private. The latest probe follows a civil investigation by the Securities and Exchange Commission, along with several securities fraud lawsuits filed by investors. Musk has taken heat as of late for the take-private bid, after it became almost immediately clear that he didn’t have funding lined up for the deal. News of a criminal probe is sure to rankle some skittish investors about his actions in recent weeks. A Tesla spokesperson confirmed the automaker has responded to inquiries from the DOJ over Elon’s tweet. A message was left seeking comment from the U.S. Attorney’s Office in San Francisco.